Why purchase your next fly rod from the Caddis Fly Shop? 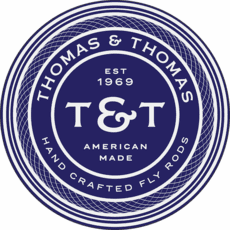 We are more than merely a warehouse where fly rods are stored prior to shipping. We fish. We fish fly rods every day, virtually, unless it is Christmas Day and even then some of our staff and clients are on the water somewhere, with fly rod in hand. 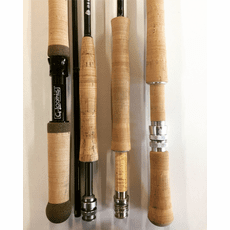 We know these fly rods intimately and can help you select the next rod to suit your plans and dreams. Our staff has personal experience with the full range of fly rods offered by Sage, Echo, Winston, Scott, Burkheimer, Beulah, G. Loomis, and Burkheimer, and that is just for starters. 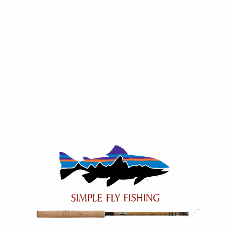 - listed in our catalog or not - at competitive pricing; we invite you to order, call, or email to enquire on availability and delivery on any fly rods you do not see listed here. 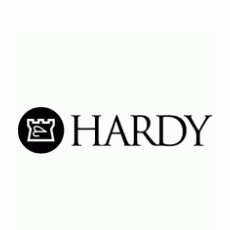 Our standard inventory includes the full range of fly rods by the following manufacturers. 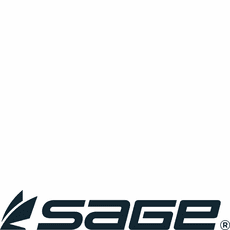 SAGE Sage is a long respected, USA based fly rod manufacturer - synonymous with cutting edge rod tapers, materials, components, and performance at every price level. This is simple: We fish SAGE and can advise you on any of the full range of single hand, switch, two hand, and specialty fly rods by SAGE. 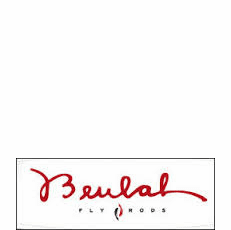 BEULAH This is a southern Oregon fly rod maker we have come to respect after fishing several of their fine rods - from single handers, switch rods, and full on two handers, BEULAH makes uniquely comfortable rod actions that you will love to feel and fish. ECHO Like Burkheimer and Loomis, the Echo boys and girls are located a mere two hours from our shop. 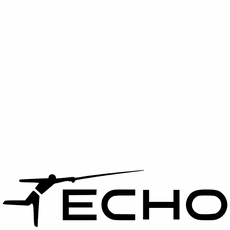 ECHO fly rods are superior fly fishing rods designed by Timmie Rajeff, friend and confidant, and we fish all of the ECHO rods at one time or other throughout the season. Superior warranty service at the lowest cost, fast delivery, and wonderful rod actions are the hallmark of the ECHO Brand. We have learned to love ECHO fly rods, and bet you will too, if you have not already done so. 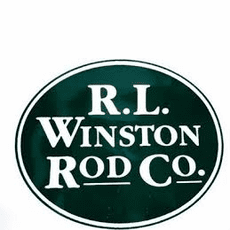 R L WINSTON This is one of the so-called "small" fly rod makers that depends on superb designs, actions, and quality control - that in addition to innovation and cutting edge materials and components. Winston is in the game for the long haul, and you could not be disappointed in any Winston fly rod, from the lightest 3 wt to a hefty saltwater stick, they are superb fly rods. 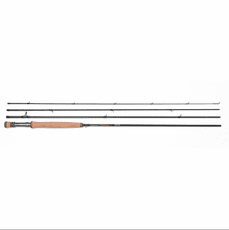 ORVIS We may only list the Orvis Helios 2 fly rods here in the catalog, but if you want any ORVIS fly rod with no sales tax and free shipping, give us a call or shoot an email and let us see if we can deliver promptly to your door. 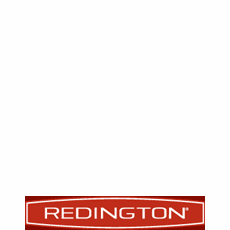 REDINGTON This is a brand of highly respected fly rods that have earned a reputation for modest price, great action, superb warranty, and versatility. You can depend on Redington 24/7 - just like we do. 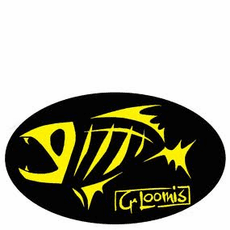 G LOOMIS Gary Loomis started his rod building less than two hours away from our shop - and now the G Loomis Brand is an Internationally respected family of fishing rods, fly rods included. If you already know about LOOMIS, venture forth. If not, it just might be time to take a look at these fly rods. SCOTT There was a time when Scott Fly rods were mostly fished in the Eastern US or down Florida way. No more. 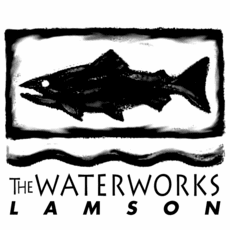 We fish Scott here in the Pacific Northwest and our clients fish them around the world. 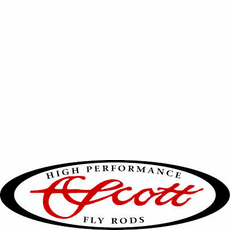 Time to consider SCOTT High Performance fly rods for your quiver too. C F Burkheimer Kerry Burkheimer is both friend and advisor to our staff and clients. His rod designs are unique, his rod actions are light and responsive, and there is probably nothing that fishes quite like a genuine hand crafted Burkie. 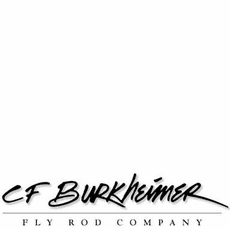 These rods are crafted one at a time, not by the dozen or hundred, so you may need to wait, or we may have the Burkheimer fly rod on your shopping list in the rack in the Shop, so give us a call and find out please. 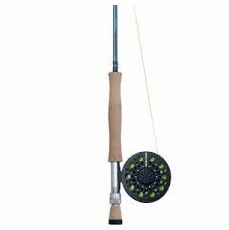 We also offer Complete fly fishing outfits and great Sales and closeout fly rods.